This is the official PES 2016 E3 Trailer. 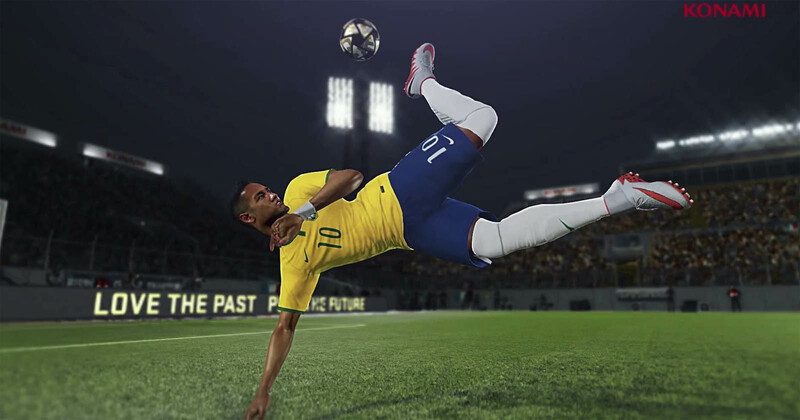 How do you like the first Pro Evolution Soccer 2016 trailer? Let us know in the comments below.